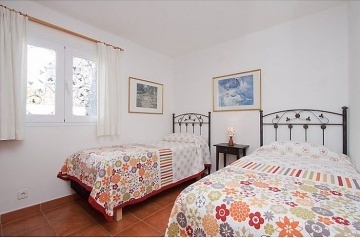 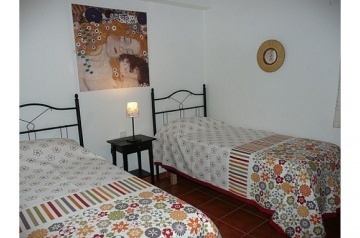 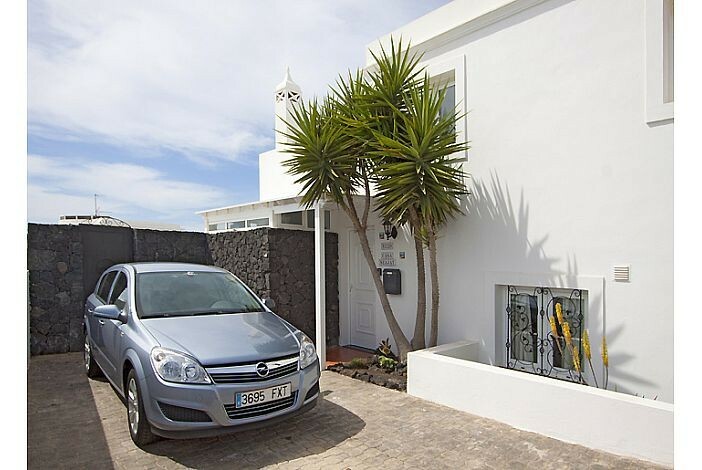 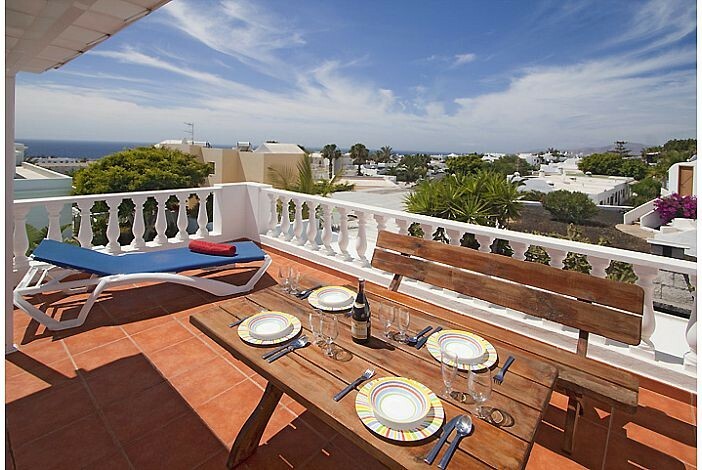 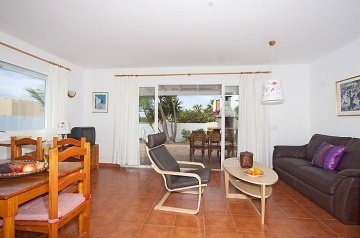 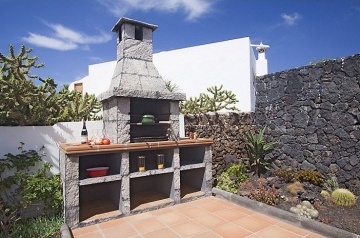 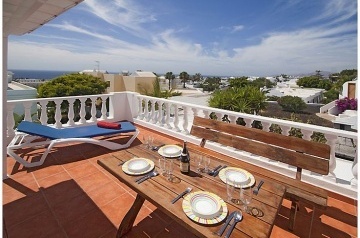 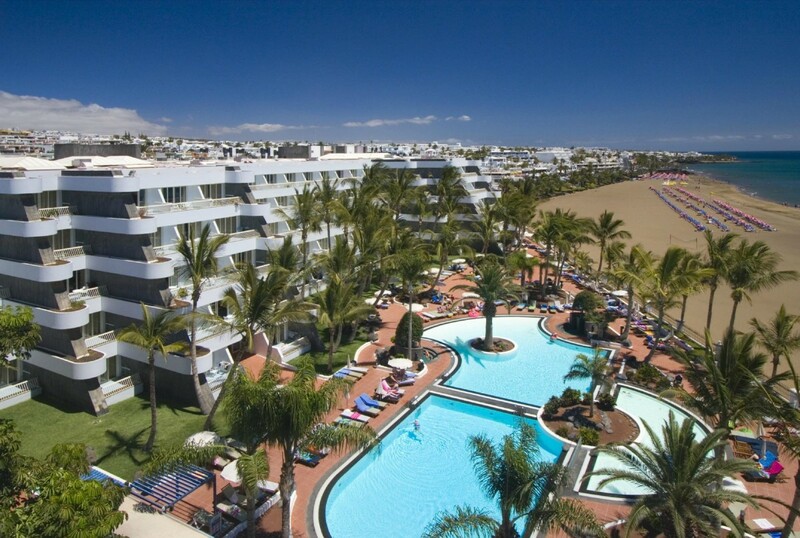 This lovely semi-detached property is situated in the popular Los Mojones area of Puerto del Carmen. 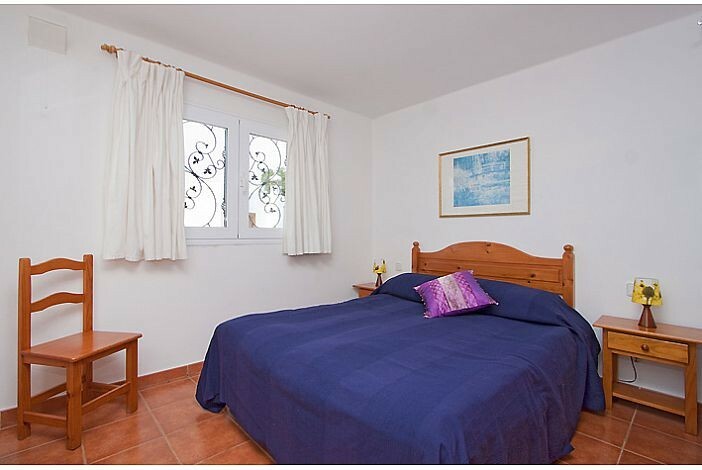 Ideally situated within walking distance of both the old town and harbour and the main avenida with its golden sandy beach, bars and restaurants. 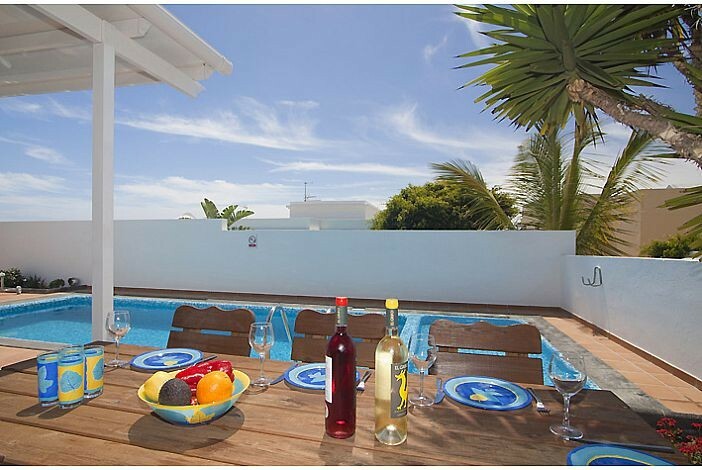 Casa Seajay has its own spacious sunbathing terrace together with a private pool (acclimatised in the winter months). 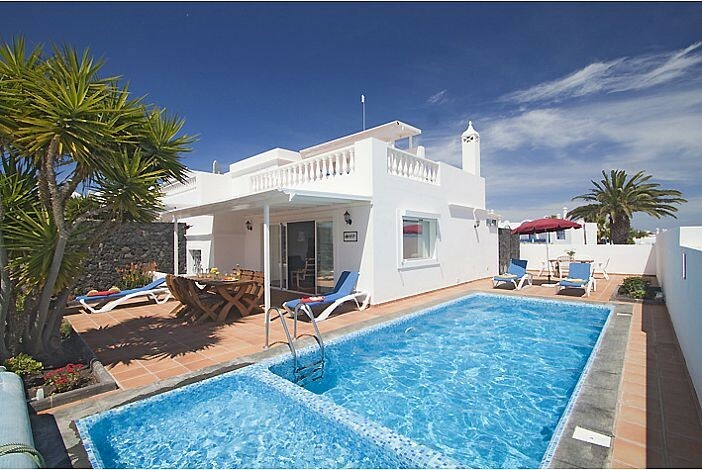 The pool has a safety mesh fence with a lockable gate so that young children cannot enter the pool area without supervision. The fence can be collapsed if there are no children in your party and you do not wish to use it . Kitchen &amp; lounge areas are on the ground floor with three steps down to two twin bedrooms and the family bathroom &amp; the master bedroom and en suite on the first floor.